Sisu Race Timing can time races in the state of Mississippi. We are ready to assist with 5k, 10k, half and full marathons, ultra marathons, and any walking or running event. Contact us for support with your race timing needs. 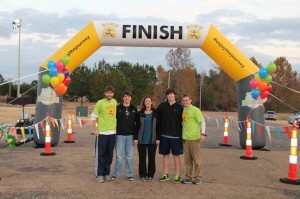 In addition to event timing on the day of the race, we can help with race course design and other race planning needs. For a list of upcoming races, please see our calendar. And people are talking about our work.